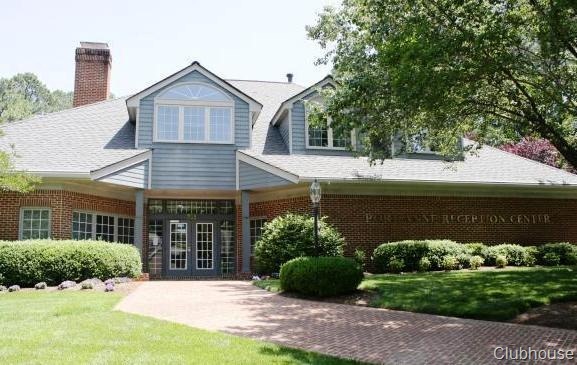 If you’re looking for an intimate, upscale neighborhood within walking distance to Colonial Williamsburg and one-of-a-kind restaurants and boutiques, you’ll want to consider Port Anne. 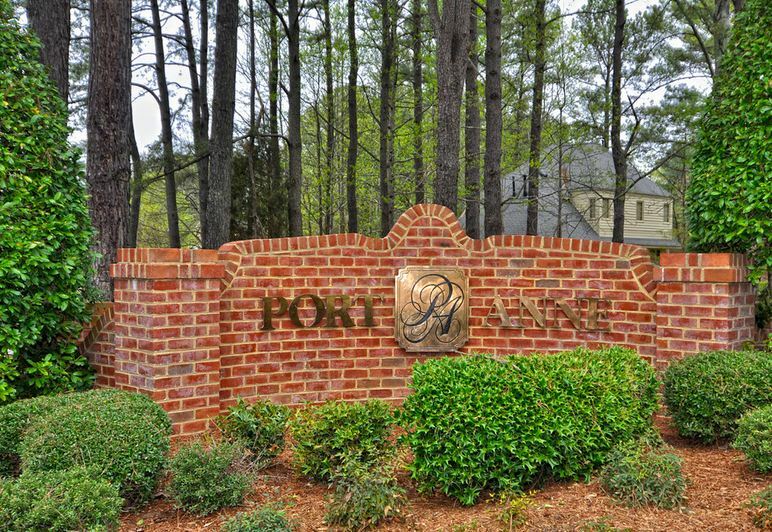 Port Anne is located in the heart of Williamsburg on College Creek with rolling hills and plenty of lush greenery. At Port Anne, you can swim in the pool, play tennis and enjoy parties in the clubhouse. College Landing Park is right next door, with opportunities to launch canoes or kayaks and walk a boardwalk and observe marsh life. The Golden Horseshoe Golf Course is a short walk away. Williamsburg’s excellent library, many houses of worship and Matthew Whaley Elementary School also are close by. An active social committee hosts events throughout the year. Past events have included 4th of July parades, a Kentucky Derby party, holiday dinners and more. If you have a lot of company, you’ll also appreciate the guest rooms in the clubhouse, available for rent for $50 a night for Port Anne homeowners. Your guests can stay nearby but not underfoot. Plus, you don’t have to buy a house with guest rooms you’ll rarely use. sizes from around 2,000 square feet up to nearly 4,000 square feet . Homeowner association dues are $100 a month. 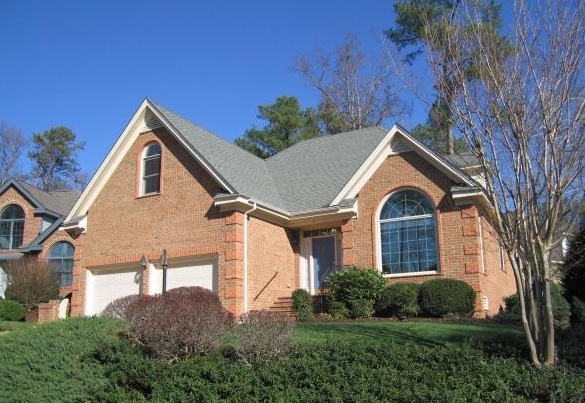 The neighborhood is a mix of retirees and working couples. Virginia Governor Francis Nicholson designated College Creek as Princess Anne Port in 1699. This port was used primarily for tobacco and military supplies. The site of the former port is now College Landing Park, adjacent to Port Anne. Port Anne developer Gerald Divaris allowed a survey of the property before the first homes were built. Parts of the site dated to the 17th and 18th century and part dated to as early as 1,000 A.D. Artifacts are on display in the clubhouse. 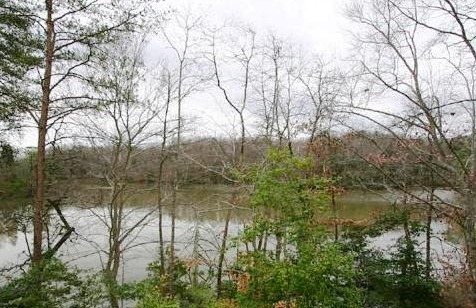 Lot Sizes: .25 acre average. 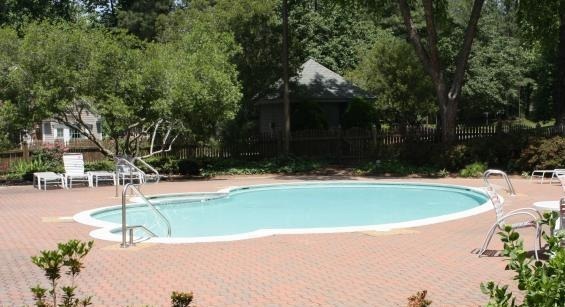 Amenities: Pool, tennis courts, fitness center, clubhouse with guest rooms..
Property Tax Rate: 54 cents per $100 of assessed value. 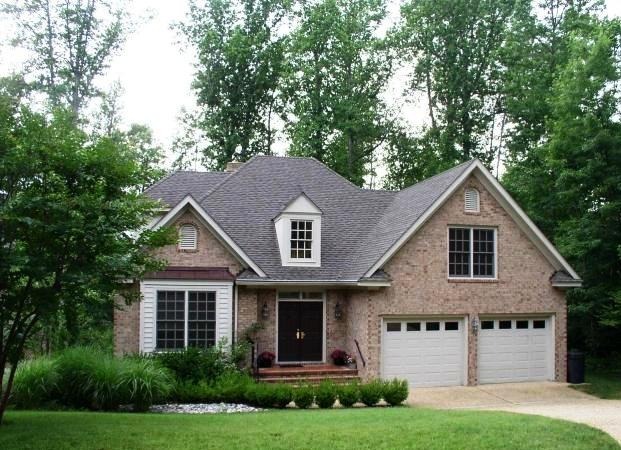 Taxes on a $500,000 home would be $2,700 a year. Talk back: Are you a current or past Port Anne resident? We’d love to hear about your experiences in the neighborhood. Please leave your comments below. Keep looking: If you like Port Anne, you might also like: Holly Hills , Yorkshire, Richmond Hills, Walnut Hills and others. 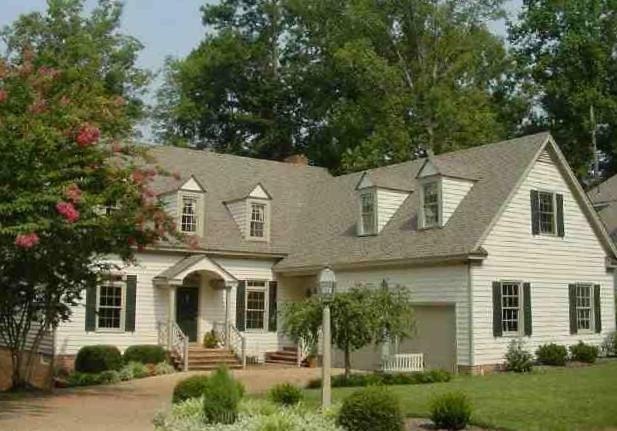 All are close to shopping, restaurants:, Colonial Williamsburg, William and Mary and more..
Click here to subscribe to receive new listings for homes for sale in Port Anne Click here to search for homes for sale in greater Williamsburg. Do you live in Port Anne and want to keep up with home prices in the neighborhood ? Fill out my “Nosy Neighbor Update” and keep abreast of sales !